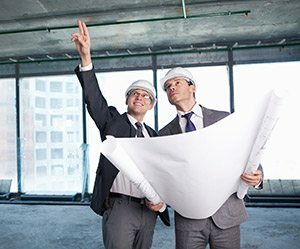 Synergy’s project services are designed to improve project success and provide assistance in solving your critical dilemmas. 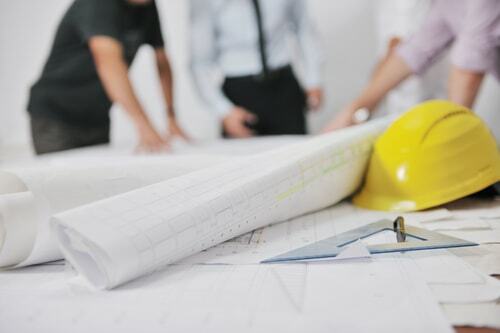 By staffing our projects with the most experienced professionals, we are able to manage a design-build project delivering a high-quality product, on time and under budget. 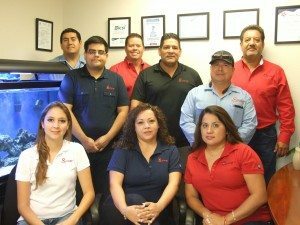 Our team of professionals can help you meet your most critical milestones. Synergy is an SBA 8(a)-certified business. Luis Luna started Synergy Project Consultants, Inc., in 2007. Having served in Project Management for several other companies, he was motivated to open his own class-A company. 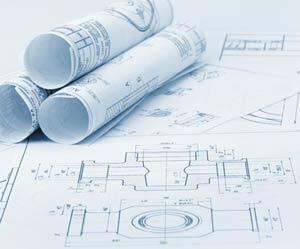 In recent years the business has evolved into general Contracting and Security Systems. The key, according to Luna, has been bringing in the right staff. Our mission is to serve you and your business by providing high-quality service and innovative technology solutions, enabling your business to excel and deliver results. Since 2007, we have successfully managed more than 100 IDIQ task orders for prime contractors working at William Beaumont Army Medical Center facilities. We have also performed at Dyess Air Force Base, Holloman Air Force Base and the El Paso private sector. In recent years, we have also been awarded several prime contracts with the USACE Fort Worth District, Fort Bliss, Kirtland Air Force Base and White Sands Missile Range.